Joel Kinnaman. . Wallpaper and background images in the Joel Kinnaman club tagged: joel kinnaman actor tumblr. This Joel Kinnaman photo might contain portrait, headshot, and closeup. 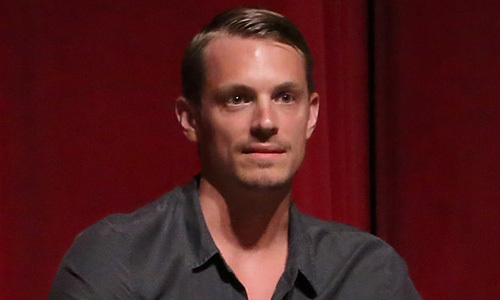 Joel Kinnaman Talks 'Easy Money'.